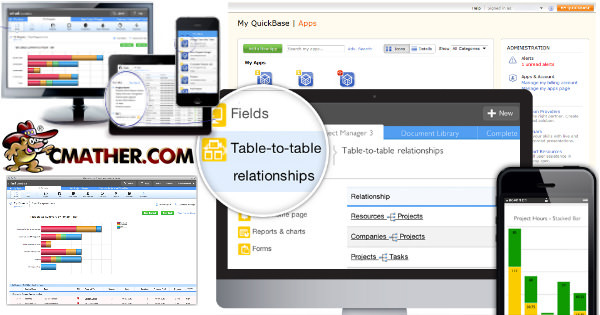 Using forms, drop downs, roles, auto fills and the home page, we list 5 steps to making your QuickBase more user friendly for your staff. 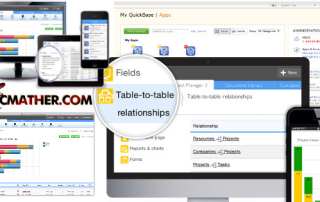 Once a user has mastered the simple task of creating basic fields in QuickBase, they will need to learn how to use formula fields. 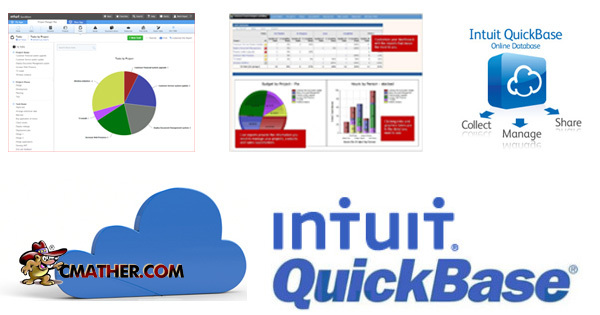 QuickBase formula fields are created in the same way any field is created in QuickBase. 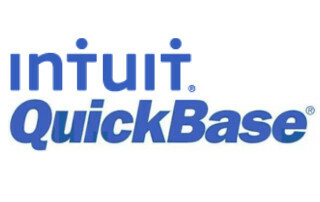 A commonly asked question by companies considering taking the plunge from Microsoft Access to Quickbase is why do so in the first place? 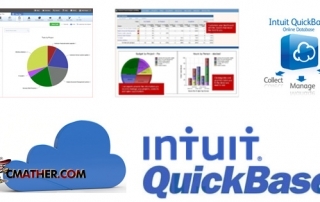 The Top Five reasons to switch from Microsoft Access to QuickBase. One of the biggest downsides to QuickBase for users outside of the United States, has been the date and number format being locked in American format (mm-dd-yyyy). New product release addresses these issues with new International date and numbering formats now available in the administration panel.